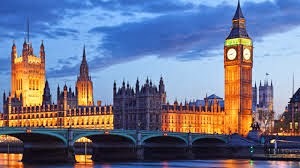 London, England is one of the most popular European countries to visit, especially during the summer! With warmer weather and less rain, London summers allow travelers to partake in the many outdoor events and festivals as well as tour the city with lovely weather. Because summer offers the best weather, it is the most popular time to visit! Peak travel to London is between the summer months of June and September when most families are on summer break or holiday as some call it. Rich history, architecture, public markets and an easy public transit system make it an ideal place to visit for families, couples and singles alike. Visit attractions such as Buckingham Palace to sneak a peak of the Royal Family, the Natural History Museum to view the collection of the largest and most rare animals in the world, and the Tower of London which is one of the most famous buildings in the world! London has so many attractions to visit, you are sure to fill your schedule and fill it fast. Plan to spend several days discovering the many attractions, restaurants and shops. At the end of your day, come home to one of many vacation rental apartments in London! This will not only save you money but it will offer a true London experience! Many of the properties are in buildings that Londoners live in themselves, so you will get a true taste of life in London. Walk out your door to the open air markets and pick up items for dinner or a bottle of wine and some cheese. Venture out to the local pubs just as your neighbors do. With so many options for lodging in London, consider one of our 500 London vacation homes! 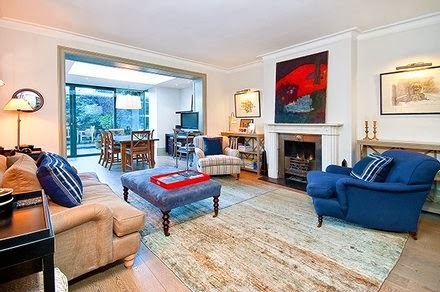 Here are a few lovely vacation apartments and homes in London for your next vacation. 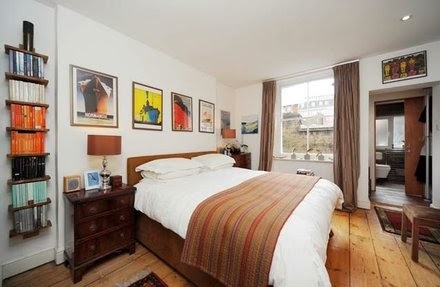 This London one bedroom vacation apartment is in the center of the city! Walk to the British Museum, Oxford Street, the Covent Garden and more! With a full living room, kitchen and nice modern bathroom, you have plenty of room to relax after your day. Another wonderful vacation apartment in London is this 2 bedroom and 2 bathroom apartment located in Little Venice, right on the canal! Walk out of your door and you will see the beautiful canal full of sailboats and houseboats. Enjoy the large living room with fireplace, modern kitchen and wonderful private patio; you will quickly make yourself right at home! Traveling with a family or group? 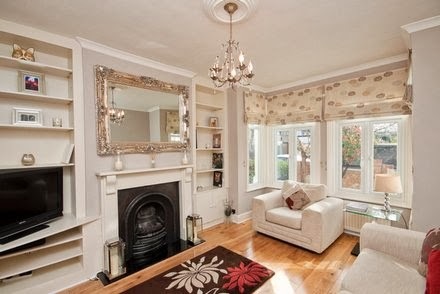 Spread out in this 3 bedroom and 2 bathroom vacation home located in South West London, near Wimbledon! A beautifully decorated home with everything that you could need; an expansive family room, a large open kitchen and dining room, a private garden with large patio and seating for dinner or drinks. All of this just 5 minutes from the Underground station that will take you into the center of London in minutes! 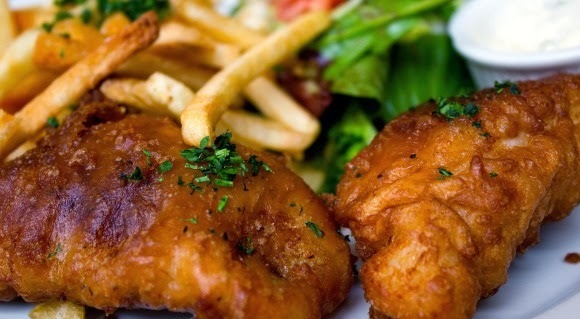 While in London, try the famous and traditional Fish and Chips at a local pub! Fresh fish fried crispy, served with a slice of lemon and an order of french fries. You will not leave disappointed! If you are traveling to London, England and would like to find out more about our properties, feel free to contact our travel specialist! We love to help our travelers find the perfect place for vacation!